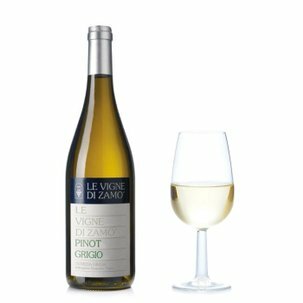 This pinot grigio by Le vigne di Zamò will first surprise you with its particular flavour obtained from the maceration of the skins. Its colour is a seductive fully coppery colour, almost pink, clear. 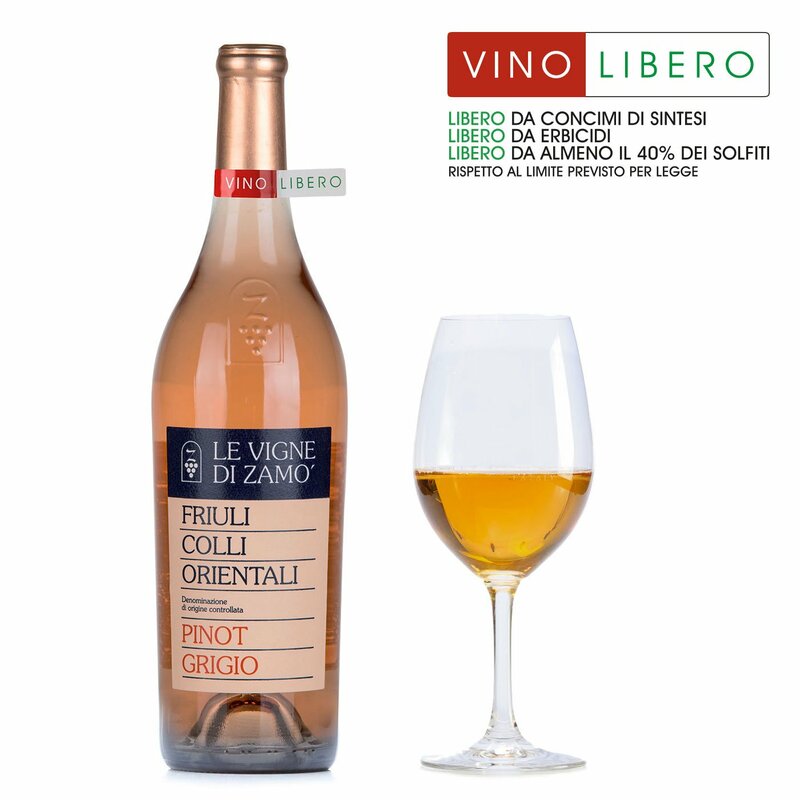 Concentrated and persistent on the nose, fruit-filled and exhaling floral associations, with traces of tropical fruit, yeast and bread crust donated by ageing. Vanilla and a hint of smoked aromas conclude the bouquet. 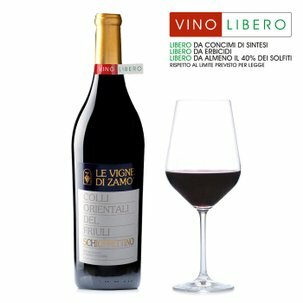 Enfoldingly smooth on the tongue, warming, with a strong tangy flavour and tactful tannins. The enduring aftertaste expresses full potency. 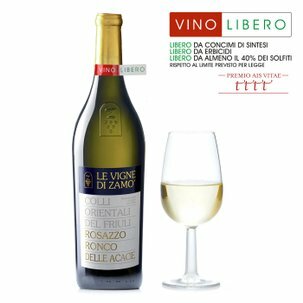 Alcohol 12.5% vol. To fully appreciate it, match it with risottos and fish-based main courses.